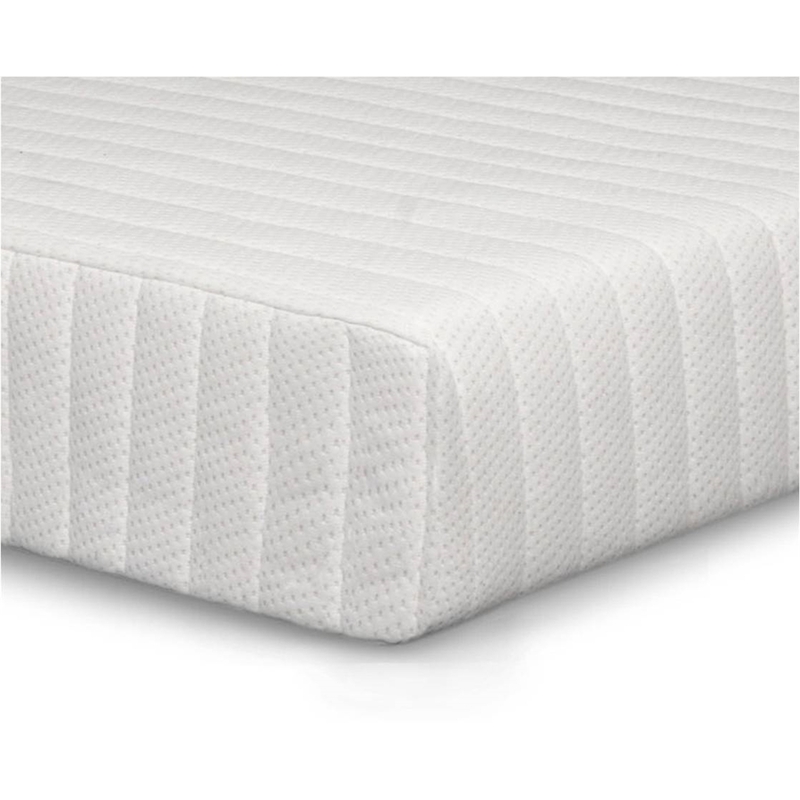 This memory foam mattress is manufactured to the highest of standards using only the most premium of foams. Its high quality structure gives extra support to the neck and back and the combination of 2 inches of memory foam and 6 inches of reflex foam offers real durability and comfort. 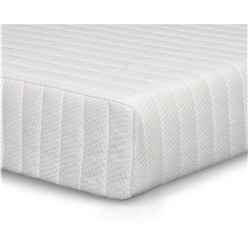 The mattress is finished in a soft removable quilted which is washable and therefore extends the life of your mattress. It is also available in Small Double, Double, King and Super King sizes. The mattress corrects spinal alignment, alleviating back and neck pain. By reducing stress of joints, arthritic pain is eased. The memory foam supports the body evenly so that blood can circulate throughout the body, preventing bed sores and swollen calves and feet. Memory foam is dust-mite resistant, anti-microbial and hypoallergenic, making it ideal for asthma sufferers.